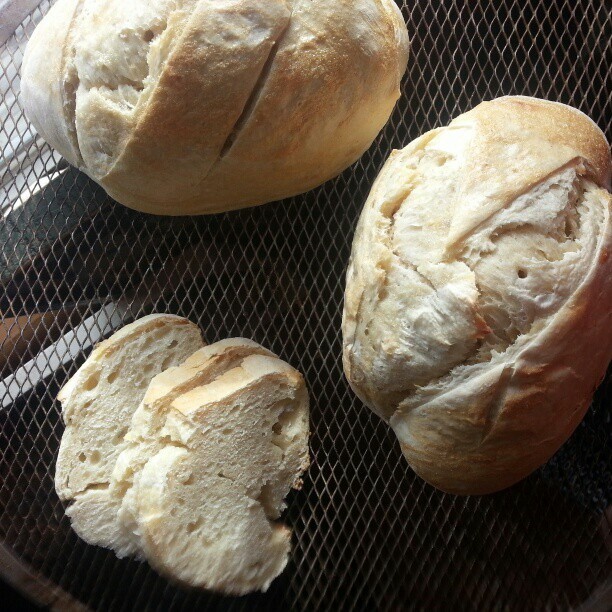 Do you make gluten free sour dough? We have been gluten free since last April due to my 6 year olds intolerances and we soooo miss bread! I have been so hesitant to try a gluten free sour dough, yours looks so good, I'm crossing my fingers its gluten free! Would you care to share about it?